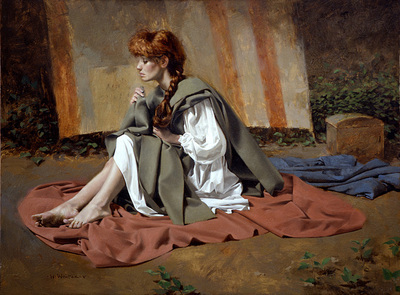 The only son of an artist father, William Whitaker grew up in the special world of the working artist. He had access to the finest art materials and was painting in watercolor and oil at the age of six. His fondest early memories are of the sights sounds and smells of the art studio.